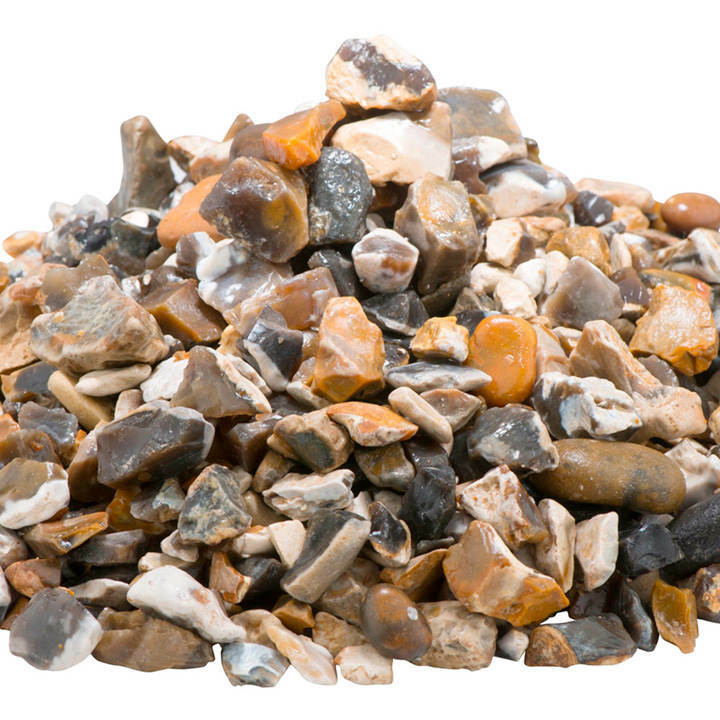 These Moonstone Flints will add some texture and interest to your garden. 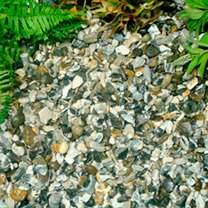 The soft blue and plum coloured stones are ideal for driveways, paths and patios, alpines and rock gardens as well as helping to deter weeds on beds and borders, along with being used as a plant topping for container plants. Also suitable for using with water features and aquatics. 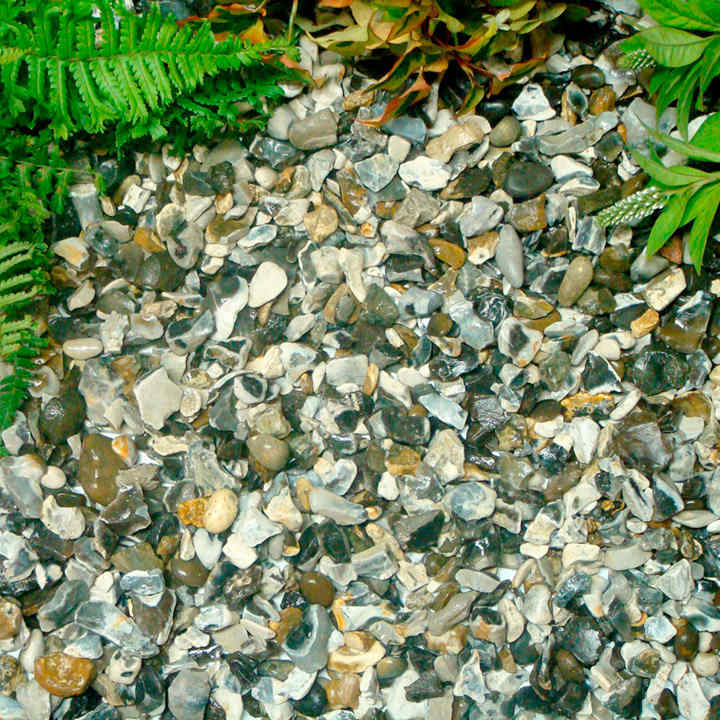 Decorative stones have become increasingly popular with gardeners as they help create a variety of stylish landscaping features which are low-maintenance and great value for money. 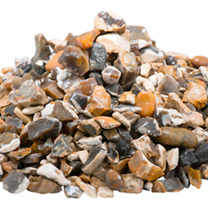 Delivered direct in a bulk bag, the stones will cover approximately 14 square metres at a depth of 40mm.